Boss Jeff Bezos says the free-shipping club has 100 mln subscribers. The annual fee would have to double for Amazon to break even on deliveries, Breakingviews calculates. But at under 6 pct of sales, the shortfall is a cheap way to retain customers and avoid price wars. 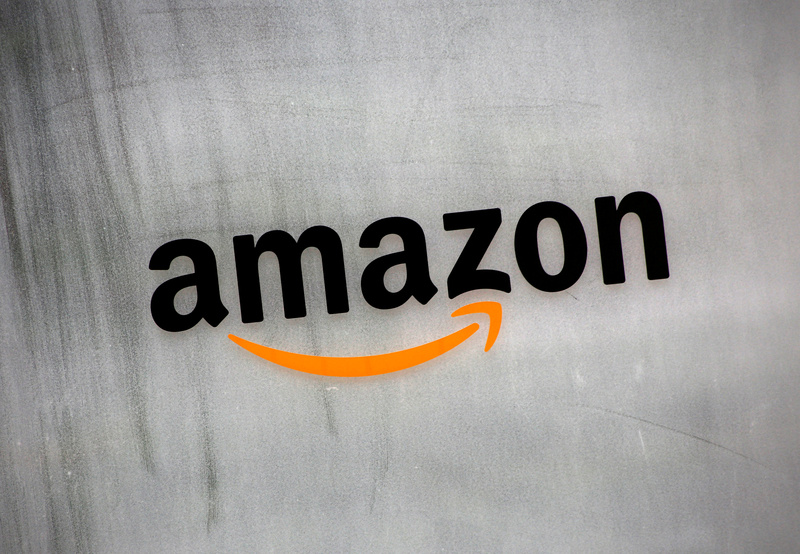 Amazon Chief Executive Jeff Bezos revealed in a shareholder letter on April 18 that the company has more than 100 million Prime subscribers worldwide. The service, launched 13 years ago offering free two-day shipping but since expanded, costs $99 a year in the United States.